The Mont Cervin Condominiums are conveniently located mid-mountain in Deer Valley's Silver Lake Village. Nestled between the Stein Eriksen Lodge and the Silver Lake Lodge, the Mont Cervin Condominiums features 13 luxurious ski-in /ski-out rental condo units in a quiet relaxed atmosphere with wonderful views, and within walking distance of everything that Deer Valley offers. During the winter season, there is on-site staff from 8:00 AM until 10:00 PM providing concierge, transportation, and check-in services to guests. 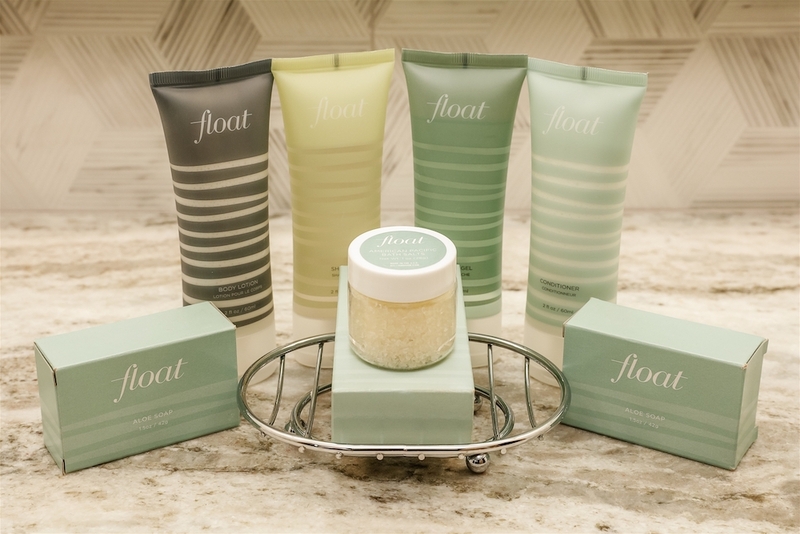 Each unit is fully equipped with all of the conveniences of home including high-end bathroom lotions and soaps, Caffe Ibis coffees, and complimentary wireless WiFi. 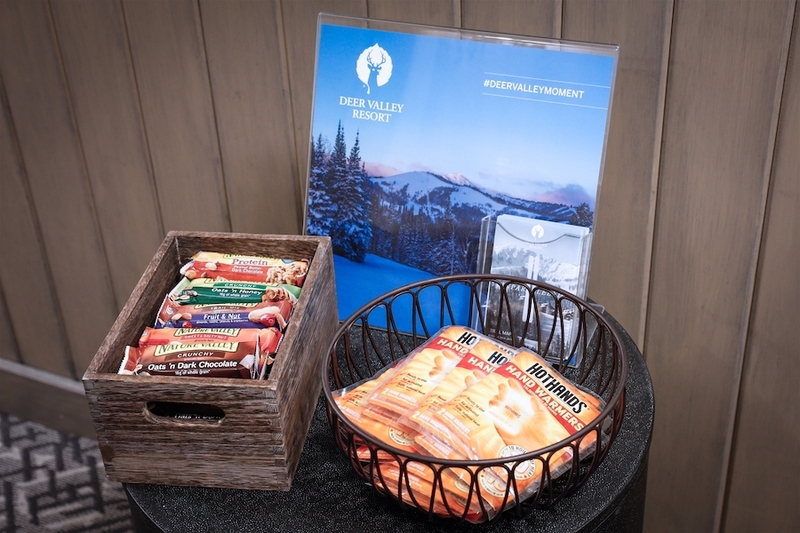 By our front door, we have complimentary hand warmers and granola bars to help make your skiing experience as comfortable as possible. Additionally, each condo is unique, so features, styles, and amenities may vary slightly. Be sure to ask when you are booking to ensure you'll have everything you need for your vacation. Just a short walk from our front door you will find 5 different evening dining options, 2 ski shops, ski rental opportunities, a Deer Valley gift shop, a lift ticket office, and a ski school office. The Sterling Express ski lift is just a short walk as is Deer Valley's complimentary overnight ski check. Underground parking is provided; however, with our in-town shuttle service, provided on an on-call basis, you may find that a rental car is not needed. Our pre-arrival services include airport transportation arrangements, grocery delivery to your unit in advance of your arrival, restaurant reservations, and much more. The Mont Cervin Condominiums are the perfect blend of LOCATION, SERVICE, and COMFORT. 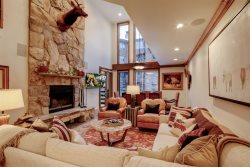 Book your perfect Deer Valley vacation rental today!